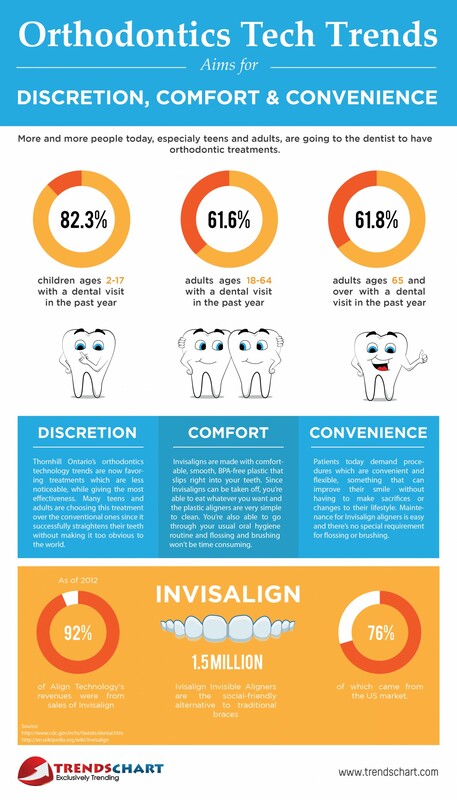 More and more people of all ages are seeking out orthodontic treatment. With new technology trends, it is easier to find an orthodontic treatment plan that best meets your individual needs. 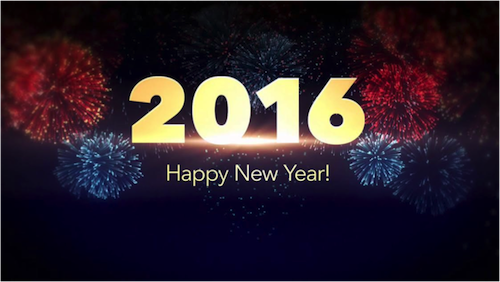 Palos Hills Dentist | Start the New Year with a Smile! For many reasons, January is a great time to start the year with a beautiful and healthy smile. If you have been putting off orthodontic treatment, there’s no better time to move forward in accomplishing your oral health goals. Now that the holidays are behind us, there is more time to schedule your visit to our office. If you are utilizing oral health benefits, many plans renew at the start of the year, making it a great time for orthodontic care. If considering orthodontic treatment, contact us to schedule a complimentary consultation. Start the New Year with a smile!